One of the best things about living in a traditional food and wine culture is that you don’t necessarily have to be traditional. 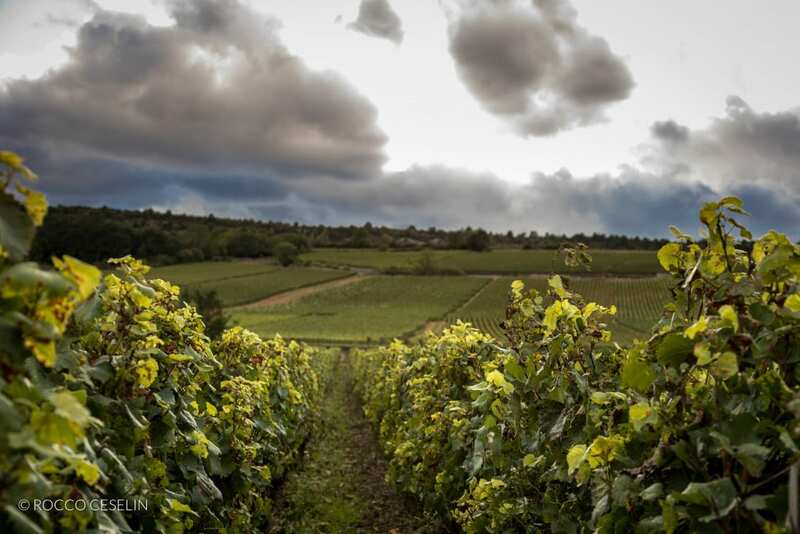 Living in Burgundy, we enjoy a culinary tradition that runs deep. The cuisine is world-renowned and the wines are sublime. But those of us who live here inevitably look further afield. 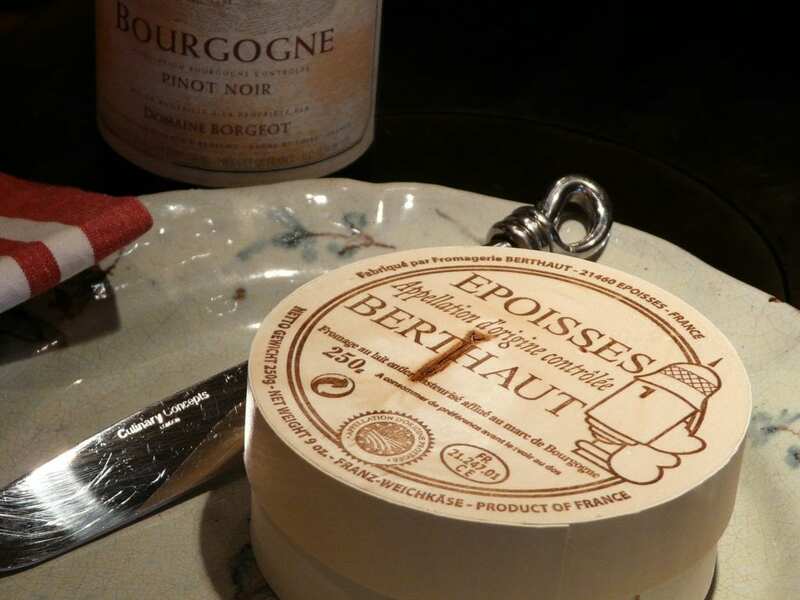 Burgundy is spoiled for choice in cheese, especially if you are willing to stretch the borders a bit. So an impressive cheese board will be part of any traditional meal. 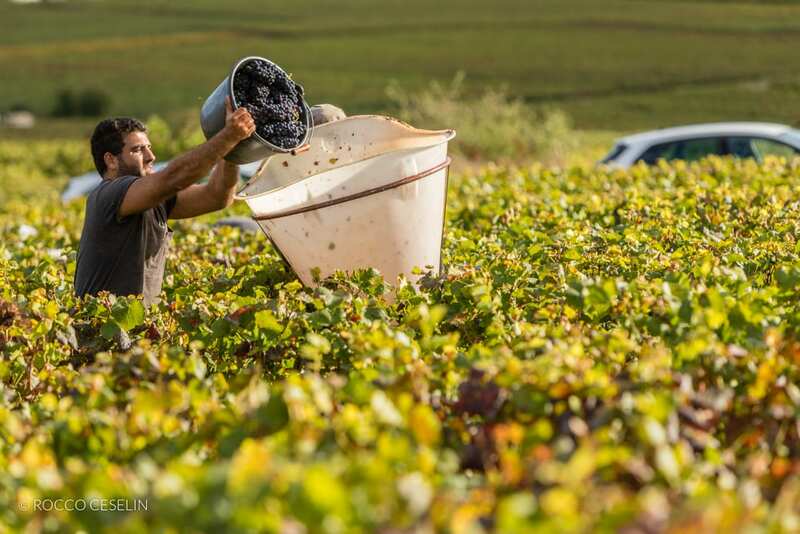 And traditionally, this is when the big-gun wines are brought out, those deep, aged reds that have been cellared for just this purpose. Red wine and cheese. It’s one of those ‘horse and carriage’ combos that has become a standard food and wine pairing. But over the years we have become disenchanted with the rigidity of the ritual. 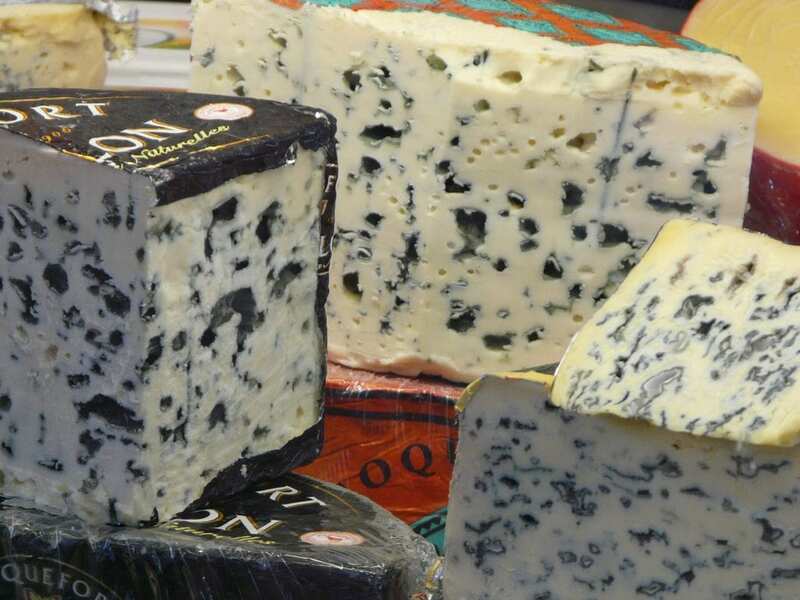 True, some cheeses go beautifully with aged red Burgundy, but others decidedly do not. And so we set out to understand why. 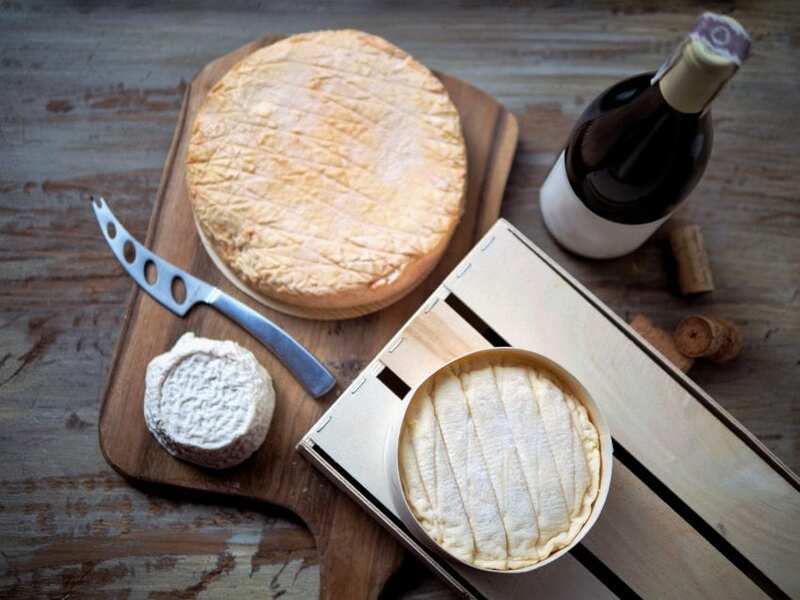 First, let’s categorize Burgundian cheeses: there are simple goat cheeses produced in the areas around Chablis in the north and the Maconnais to the south. These range from being so fresh that they barely hold together through to shrunken nuggets of concentration. Then we have the cheeses that are washed, either to avoid or to enhance the development of a crust. The most famous is epoisse, of course, with its bare brandy-washed surface and stinky reputation. 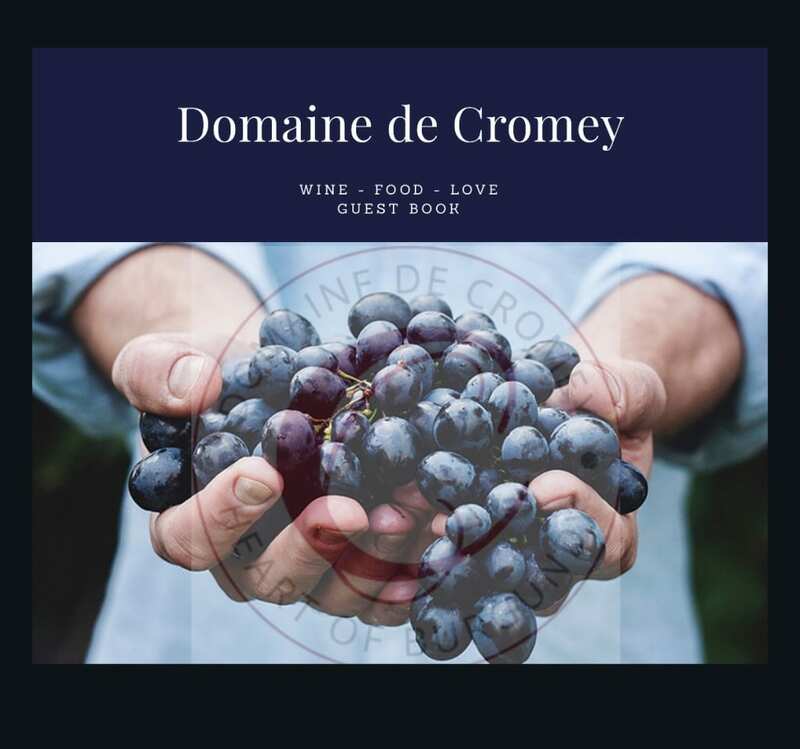 There are several variations on this theme: ami du Chambertin (catch the big red Burgundy reference!) soumaintrain, pierre-qui-vire, and langres. And all of them would be considered ‘strong’. Then there is Citteaux, an organic milk version of reblochon made by the monks at the abbey of Citteaux, pure like a glass of milk. And lest we forget, the latest arrival of Burgundy cheese is the bleu de Bresse, a washed-crust creamy cheese streaked with blue veins. So what of our venerable old bottle? Well, ideally it will be tender, refined and suave, full of subtlety and earthy aromas. Paired with any of the cheeses we describe here (with the notable exception of the Citteaux, which goes with any wine any time! ), the old red Burgundy will seem tired and lifeless. And why? Well for the goat cheese, the answer is simple. 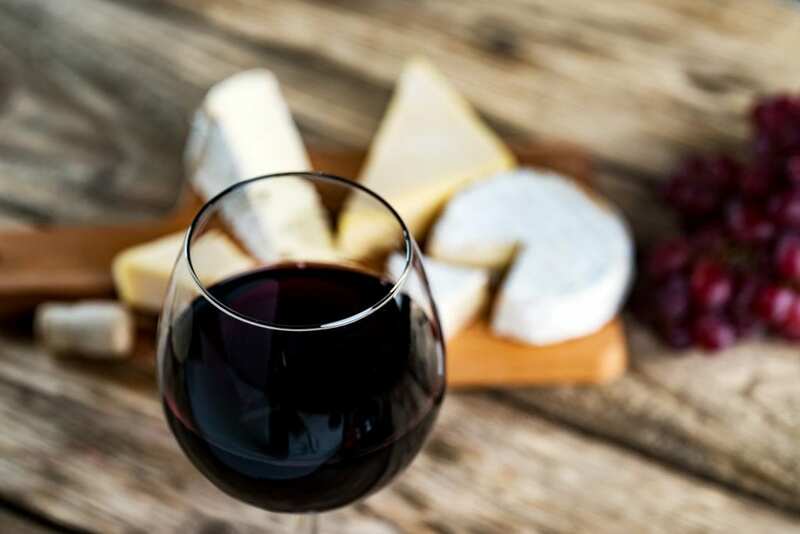 Red wine of any sort makes the goat cheese taste soapy. Goat cheeses go well with the whites of their region, either Chablis or Macon. And the epoisse family? Their washed crust simply overpowers older reds. A young red, with good tannin and acidity, maybe. But in our experience, the best combination is a dry chardonnay. And Burgundy is full of them. Many find this hard to believe, but once you have tried it, you won’t go back. Chaource too. That white crust turns bitter with a red but creamy and milky with a chardonnay. The bleu de Bresse is not as strong as many other blues (which often call for sweet wines). Here a simple fruity red Bourgogne works well. But what is the lesson to be learned? Maybe switch that aged red Burgundy for a crisp white Burgundy? And maybe serve just one or two nice cheeses, rather than a dozen. Wow, wow and wow sums up our visit to beautiful Cromey.